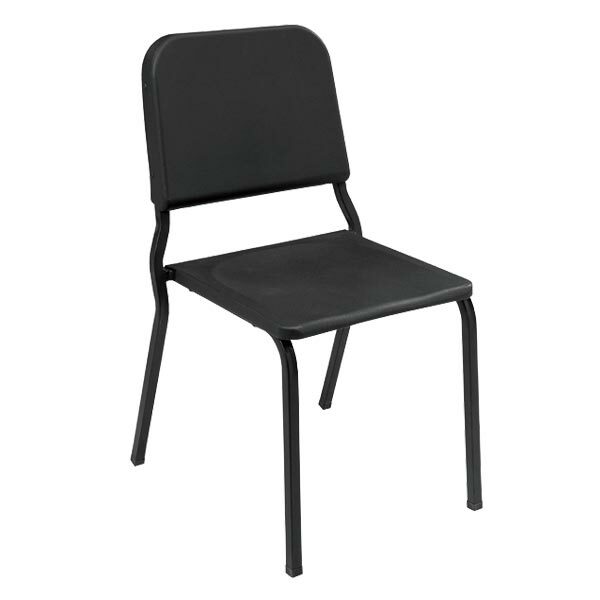 National Public Seatings 8200 Series Melody Chair is a great choice for band performances or any activity that requires your back to be in an upright position. The durable polypropylene chair has a 97-degree seat-to-back angle and is contoured for extra comfort. Four stack bumpers protect the 16-gauge frame from scratches when stacked.